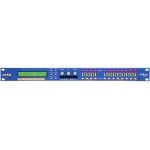 ●Adopts 32 bit high performance DSP and AD/DA converter processing and achieves wide bandwidth and b..
BIEMA CAE is a compact and enforced device. 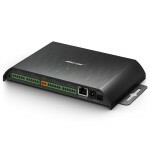 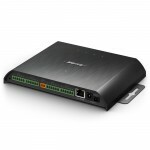 It has multiple independent outlets and each is processe.. 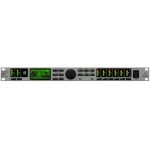 The DriveRack VENU360 brings together everything you love about dbx processors and puts it into one ..
A Loudspeaker Management System for Your PA Manage your PA loudspeakers with precision using Be..
New V2.06 Firmware brings exciting new performance standards! 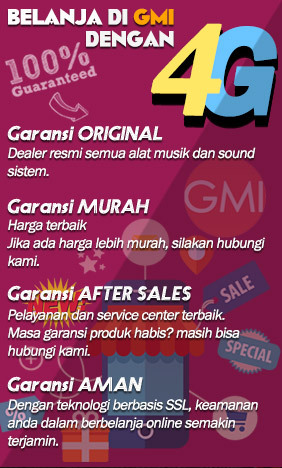 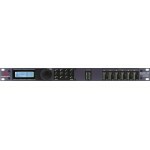 The one loudspeaker management syst..
Speaker control central. 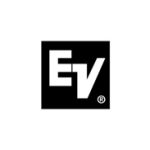 Minidrive provides all four core functions of the Omnidrive range: cross..
New V2.10 Firmware brings exciting new performance standards! Minidrive provides all four core fu.. 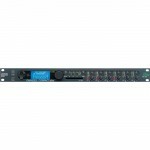 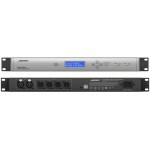 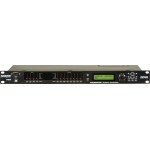 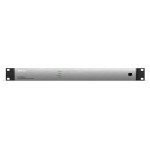 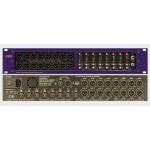 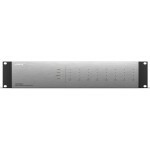 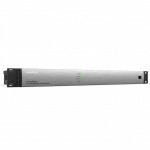 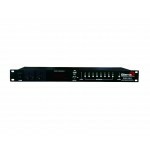 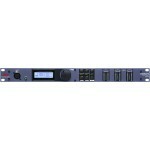 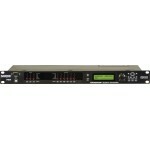 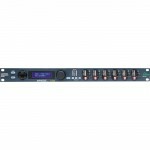 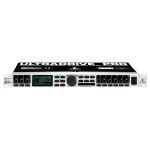 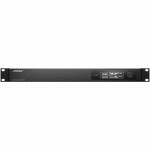 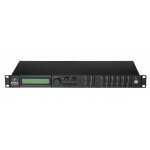 Powerful Loudspeaker Management The Behringer Ultra-Drive Pro DCX2496 is your workhorse tool fo.. 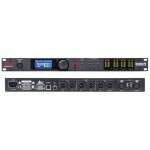 The dbx Driverack is one of the most innovative and helpful tools to come along for the live sound..
Powered speakers are a beautiful thing. Everything you need bundled into one simple, tidy, porta.. There is a reason that Tour Sound Professionals and discriminating Audio Contractors choose dbx®.. 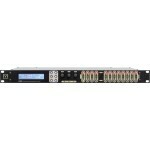 The perfect signal processor for any fixed-install application. 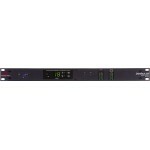 Designed to be the only device ne..
Much more than a sum of its parts, the 5 Series dynamic management takes the features of the 4 Serie..
Overview With exceptional dynamic range as standard, each input is split into 2 transformer.. 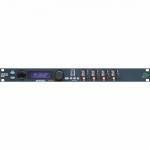 The DX2 embraces the very latest advances in technology to meet the ever increasing demand and expec..